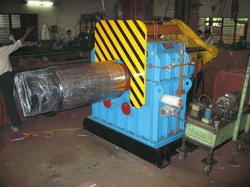 Coil Width: 250 mm Min. to 1650 mm Max. Coil Thickness: 0.2 mm Min. to 7 mm Max. 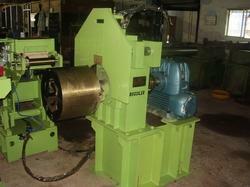 We are the manufacturer of Recoiler. Banking on the skills of our qualified team of professionals, we are instrumental in offering supreme quality range of Recoiler Machine.